Offer is redeemable with Gennifique + Visionnaire Perfect Partner 50ml set (A$235) and Gennifique + DreamTone Perfect Partner 50ml set (A$220), but not with any other sets. 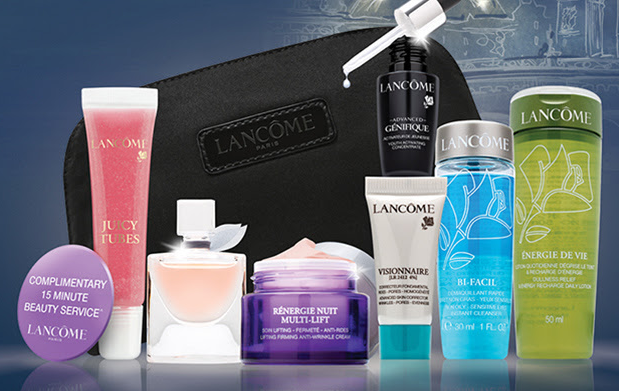 This Lancôme promotion is available until 1st June 2014, or while stocks last. You are most welcome lovely!